Looking for a fresh and supportive mattress? Then look no further! 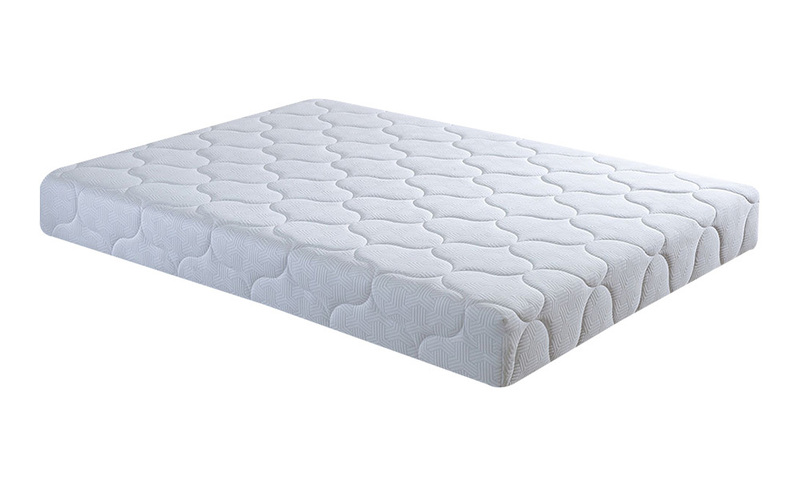 The Bodyshape Pocket 1000 Ortho Mattress boasts 1000 pocket springs, high density foam and a Fresche anti-microbial quilted cover, perfect for a healthy night’s sleep.